The 17th annual The Big One is on for Sept 1 & 2, 2018 in Fremont Ohio!! 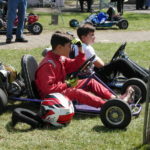 Visit the REAR forum for more event information. 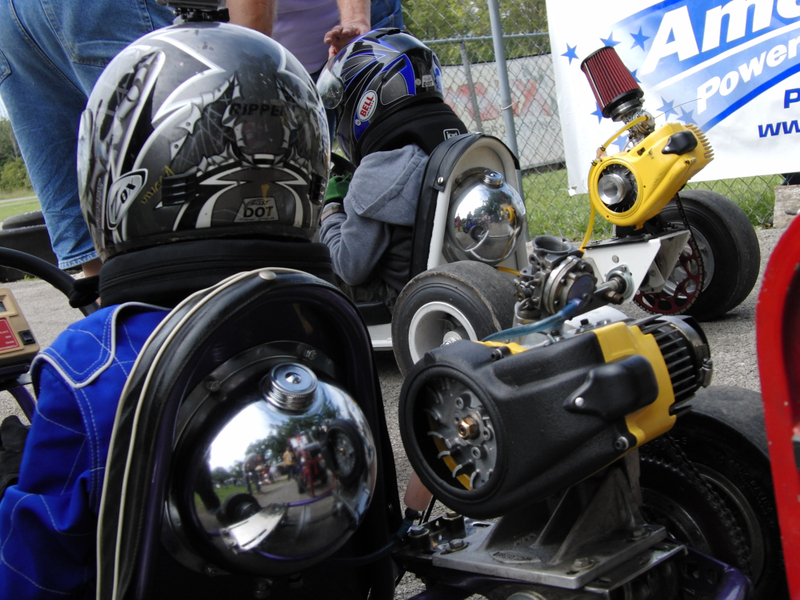 The Big One 2017 – Another Labor Day weekend event has come and gone .. the 16th Annual TBO was held Sept 2 &3, 2017 at Fremont Raceway Park, in Fremont Ohio. 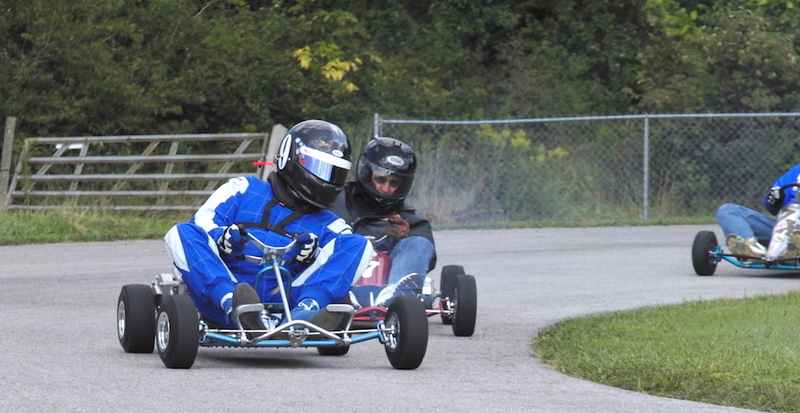 12th Annual “The Big One” was held Labor Day Weekend Sat & Sun, 2013 at Fremont Raceway Park located at 708 Bartson Road in Fremont OH. 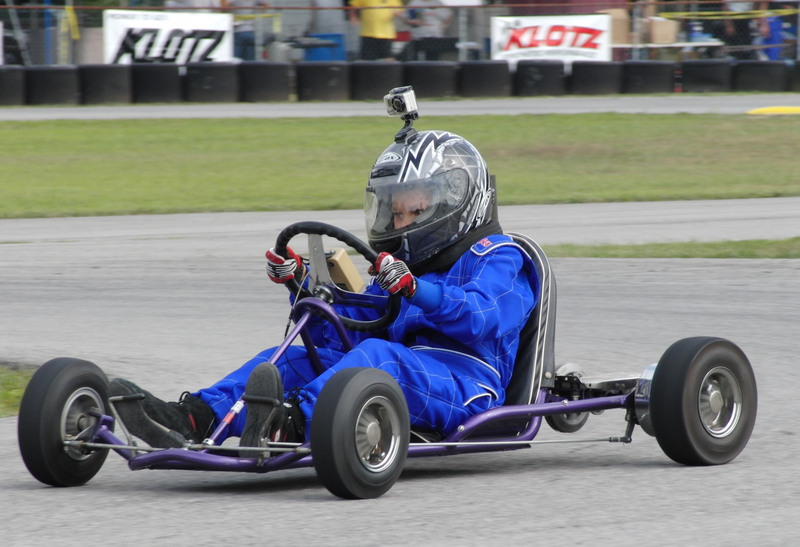 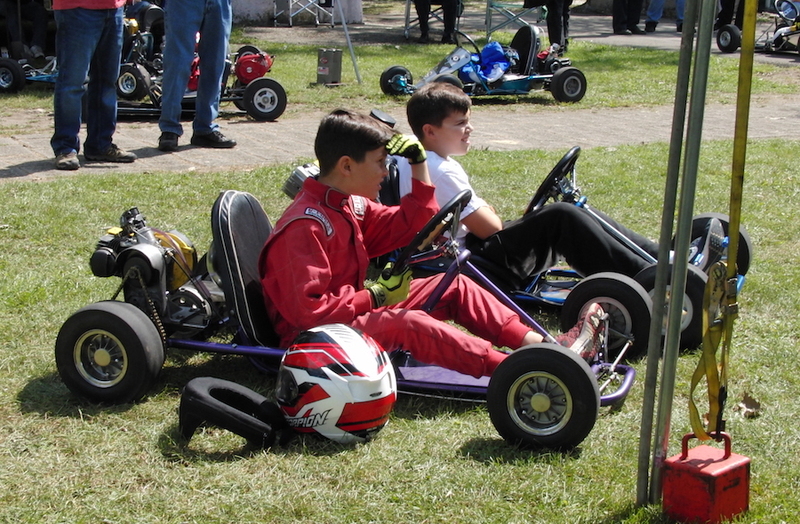 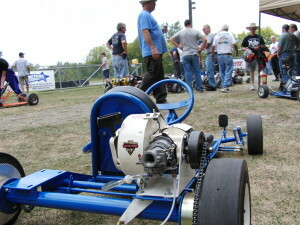 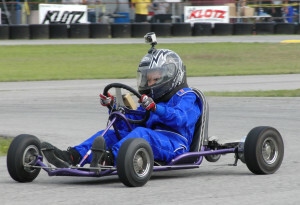 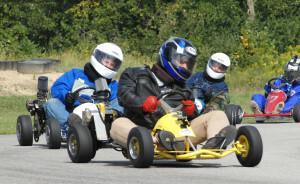 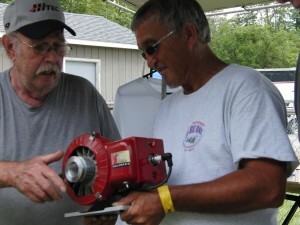 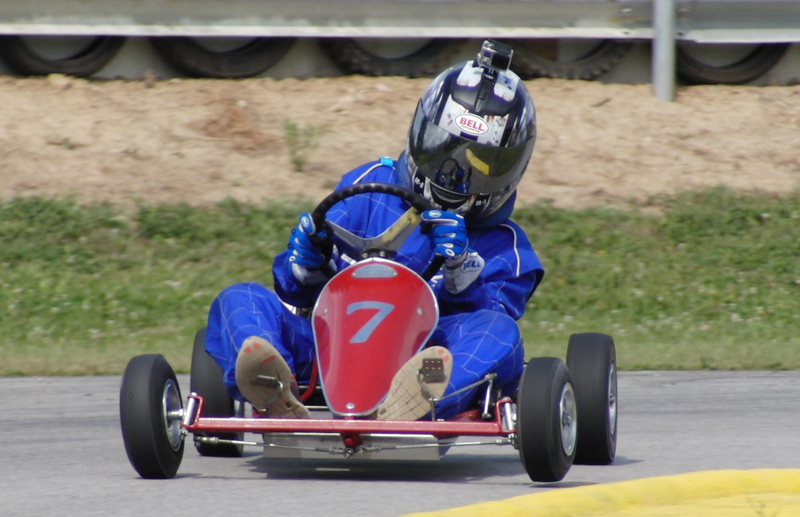 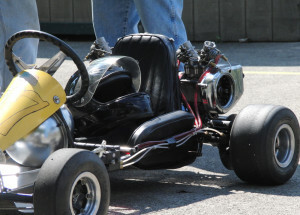 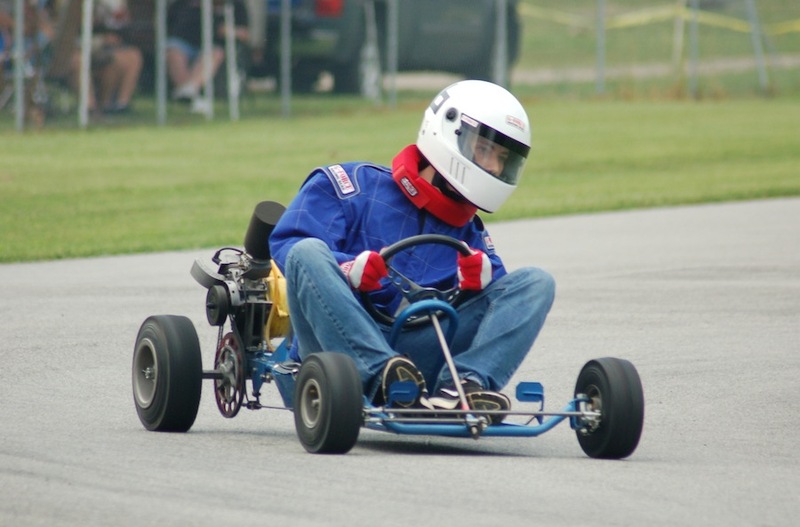 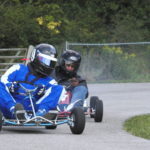 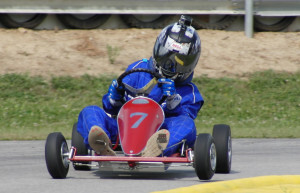 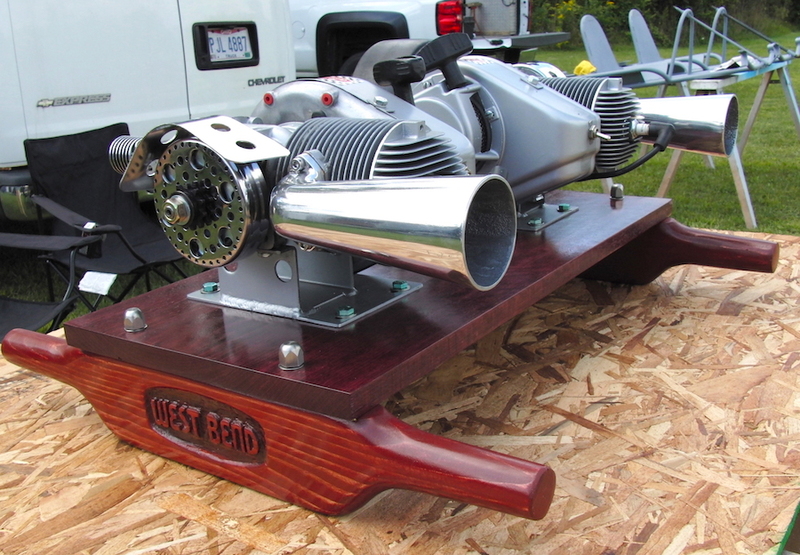 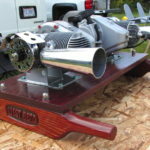 Build a starter for your vintage kart!